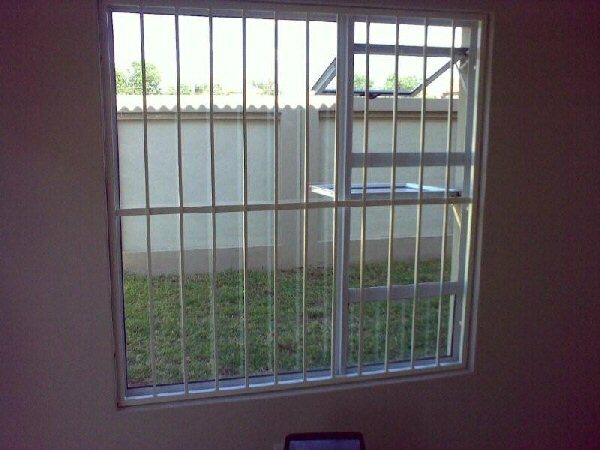 View Burglar Bars Gallery below in Centurion, Midrand and Pretoria(Tshwane)! 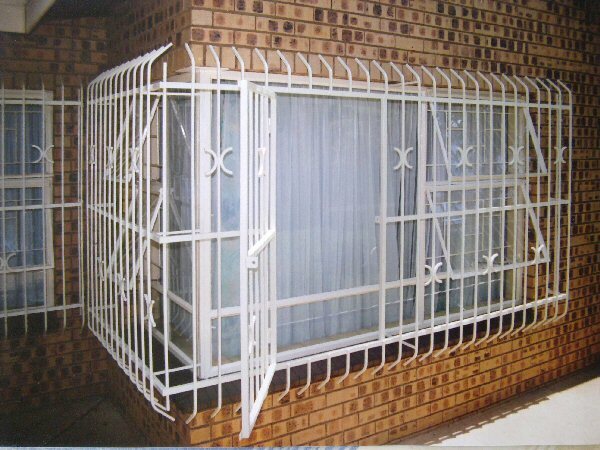 Invest in a range of burglar bar designs ranging from DIY burglar bars, burglar proofing and burglar bars for windows. 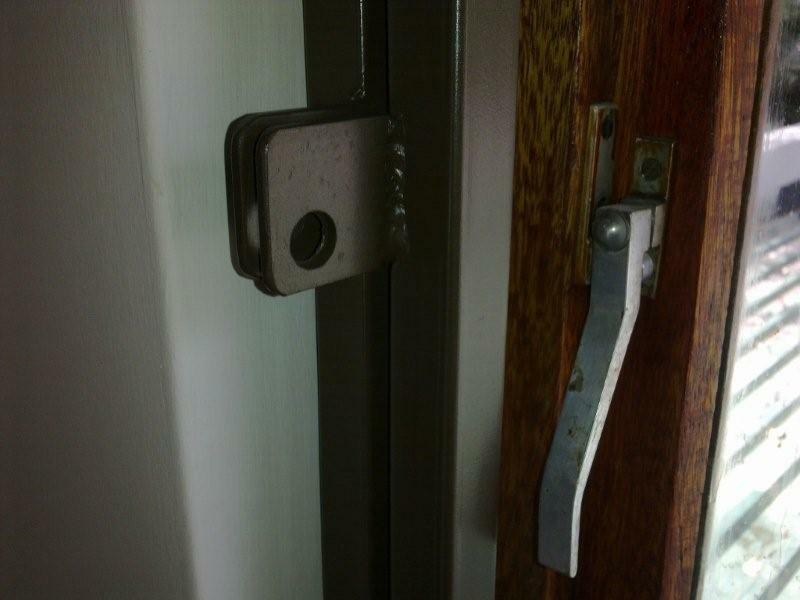 Read on to learn about burglar proofing in Pretoria. 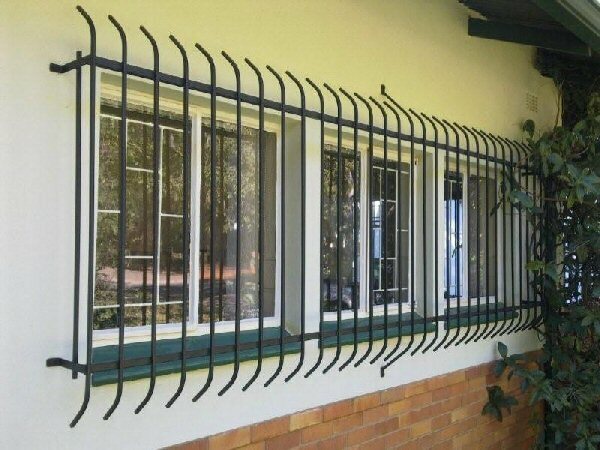 Home burglar bars are an increasingly important and popular industry in Pretoria (Tshwane), Centurion and Midrand. 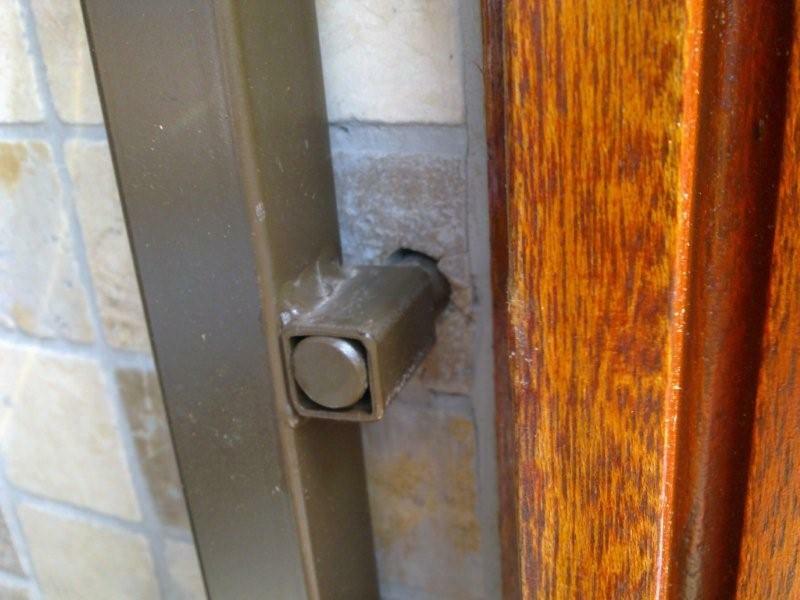 More and more homeowners are opting to invest in this important security feature for their homes. 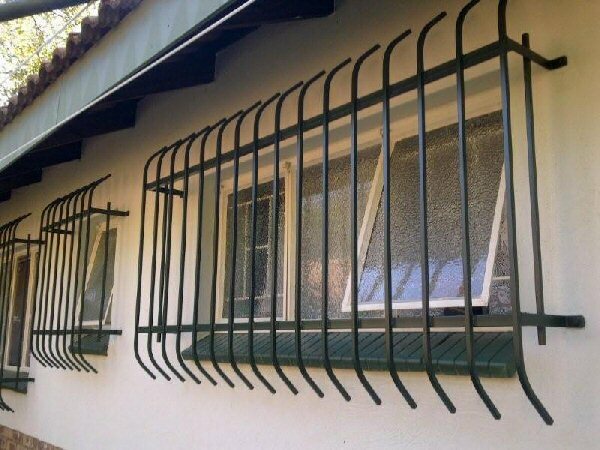 Not only does burglar bars for windows increase the property's protection and security, but it also definitely increases the property's value. 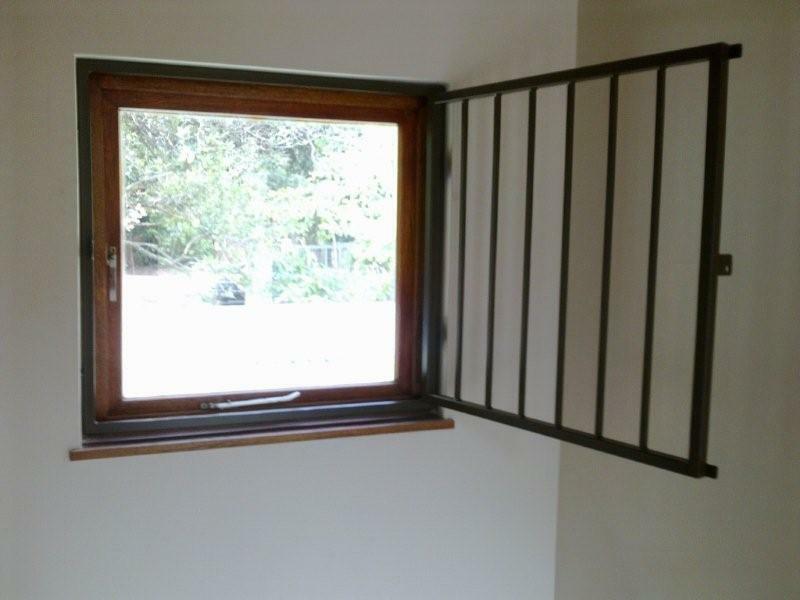 There are many options to consider when considering which burglar proofing to invest in. 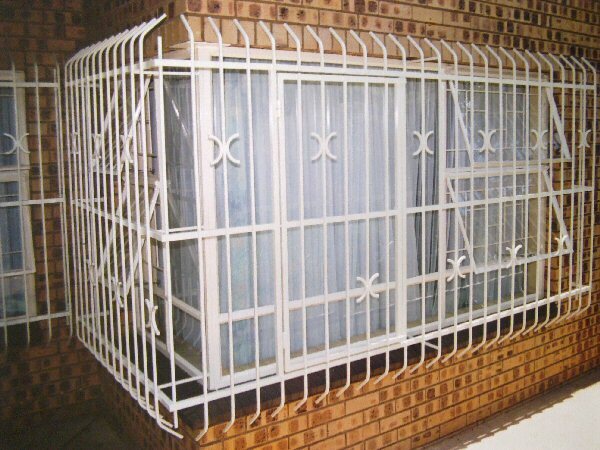 A popular form of burglar proofing is Spanish burglar bars throughout Pretoria (Tshwane), Centurion and Midrand. 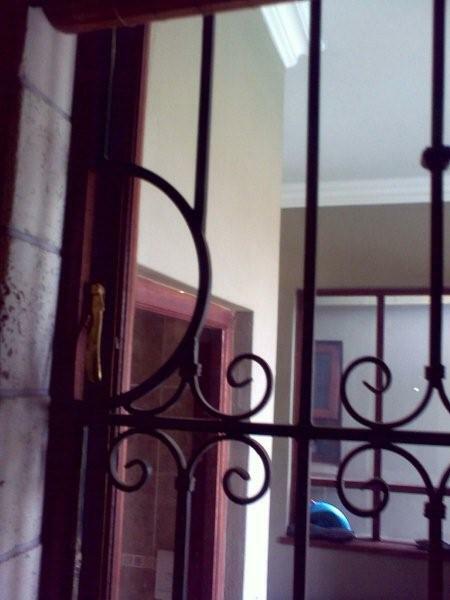 Call 082 575 3311 NOW!! 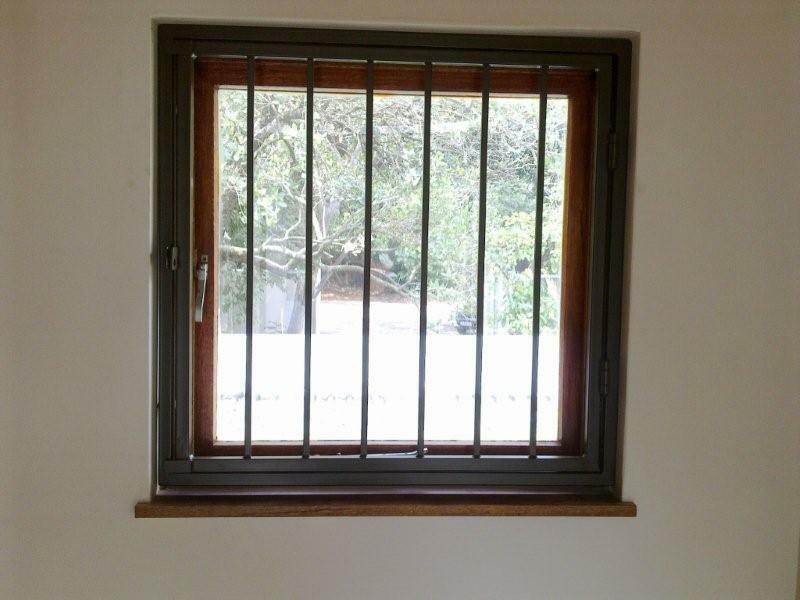 The home's security will be enhanced by the Spanish burglar bars protecting the full window coverage either by inner or outer burglar bar frames in and around Pretoria (Tshwane), Centurion and Midrand. Call 082 575 3311 NOW!! 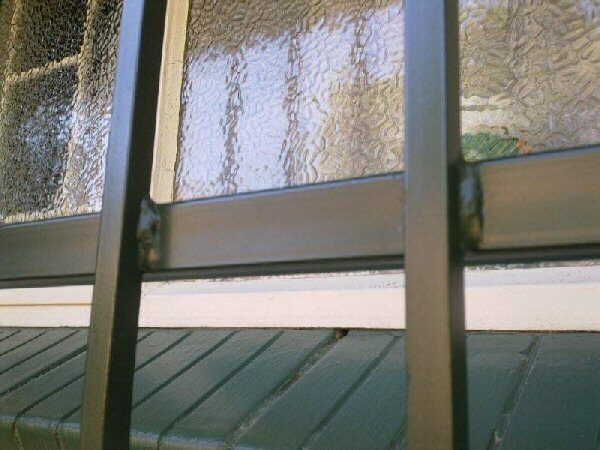 Inner Frame Burglar Bars - Inner frames are very secure, as they are tightly positioned inside the window sill with an outer frame of 25 mm square tube. 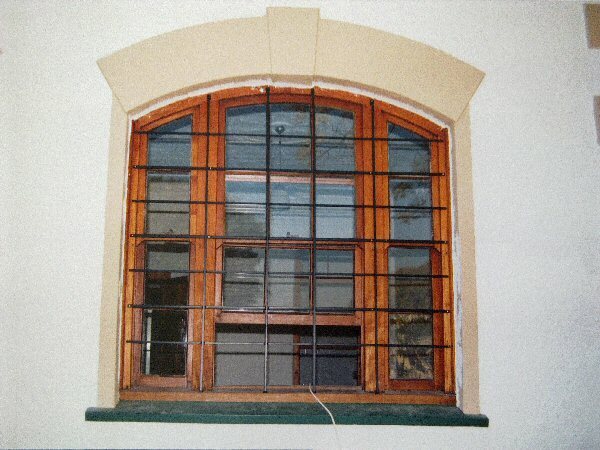 Windows will be able to fully open as there is no obstructions. 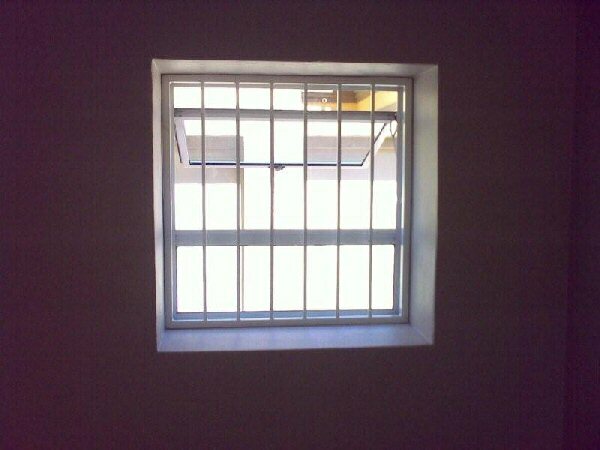 Vertical or horizontal square / round 12 mm bars fully welded at 110 mm spacing. 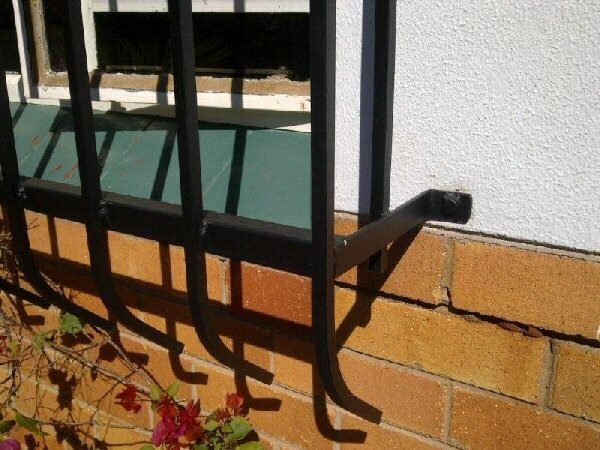 Extra support beams welded if length is more than 1.2 meter. 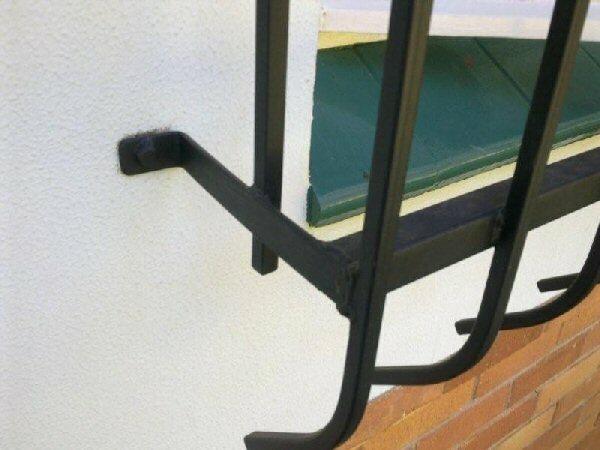 The frames secured by specially designed 12 mm round bar pins, through a guide tubes, into the wall and then drilled into solid bricks / concrete. 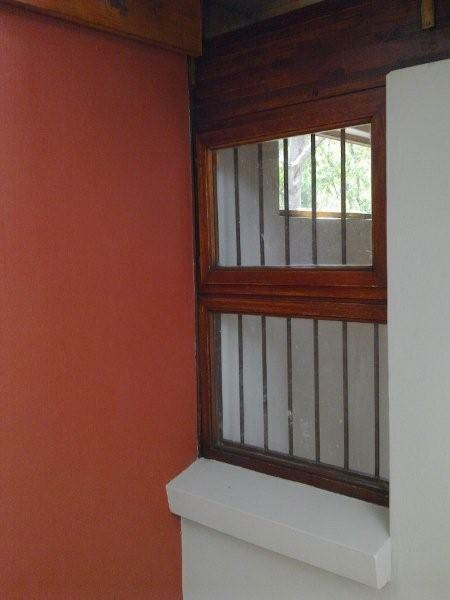 No welding or mess will be created inside the building or room with this method. 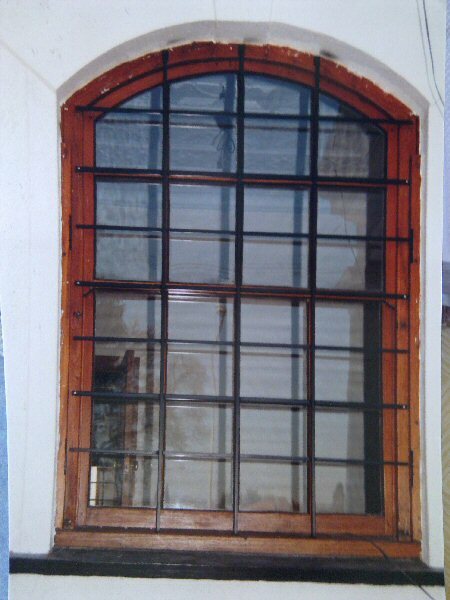 Steel cleaned by Varcol Steelcean prior to spray painting at the factory. 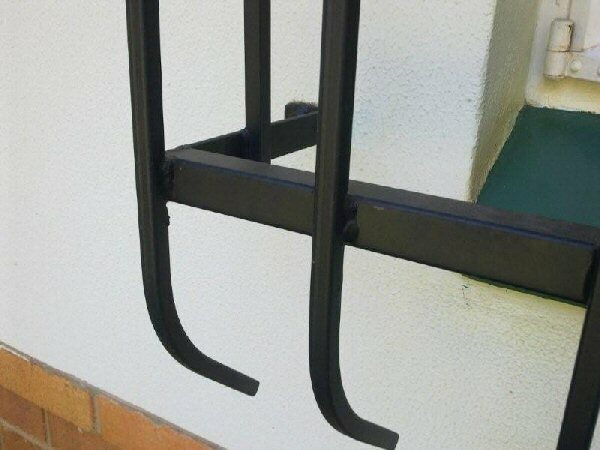 Outer Spanish Burglar Bars - The robust steel frame structure is used to enahce security from the outside. 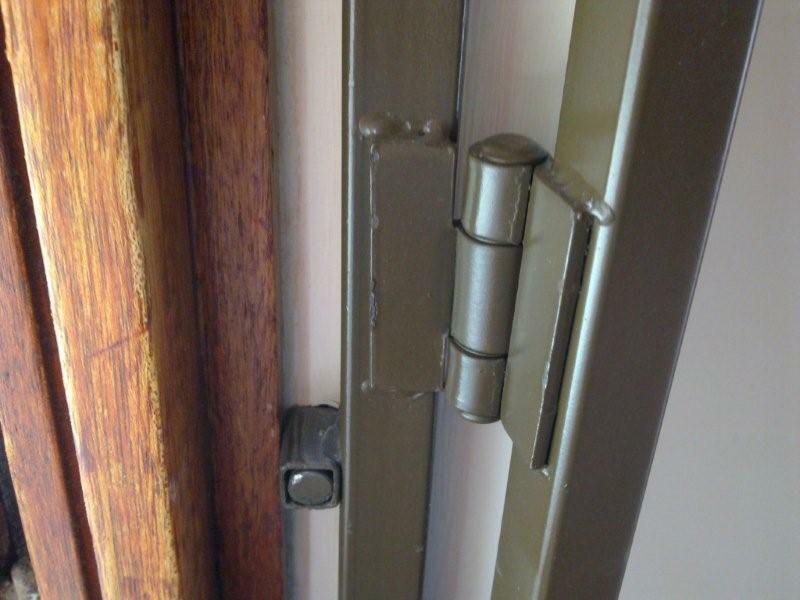 M8 Rawlbolt attachment to building structure and welded once fully tightened. 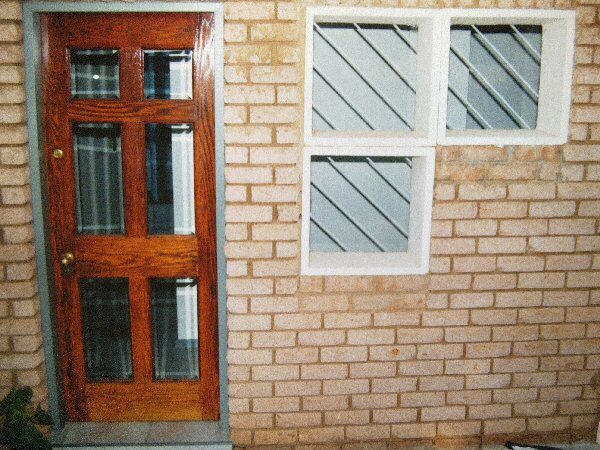 Uniform smooth bended ends, which are made to customer requirements. 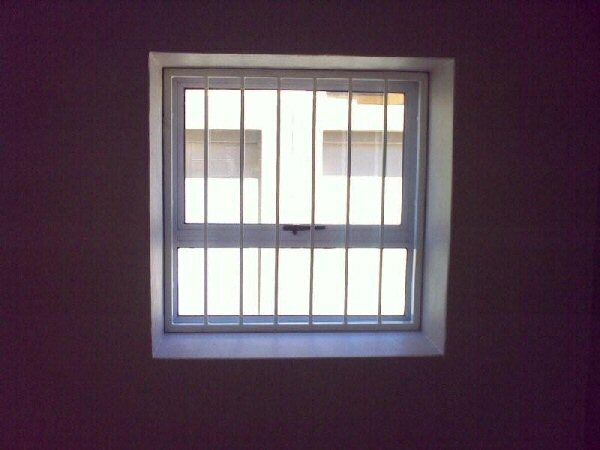 Side ends protected with extra vertical 12 mm square bars. 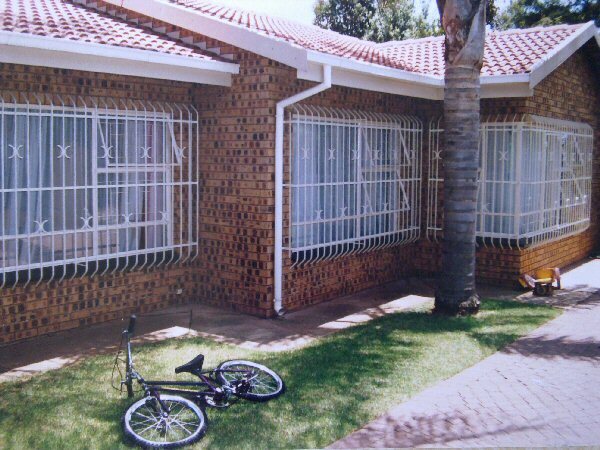 EB Staalwerke has been in operation since 1996, proudly servicing the greater Pretoria (Tshwane), Centurion and Midrand areas with affordable burglar proofing, DIY burglar bars and mild steel burglar bars. Call 082 575 3311 NOW!! 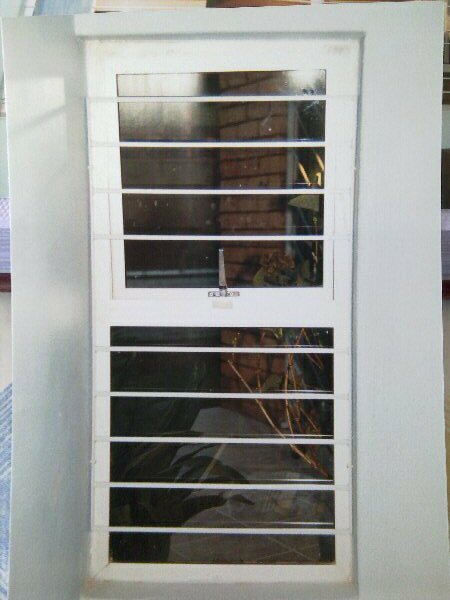 For competitive prices on burglar bars in Centurion, Midrand and Pretoria, contact EB Staalwerke for affordable quotes today. 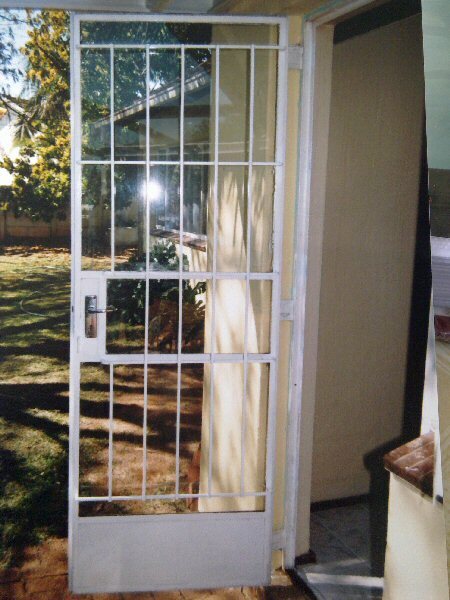 Call 082 575 3311 NOW! !